Schedule your much-needed car maintenance or repair today! 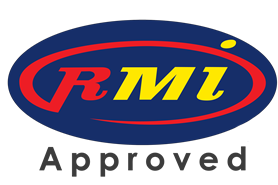 Our qualified service staff will service your car or bakkie with as little disturbance to your life as possible. 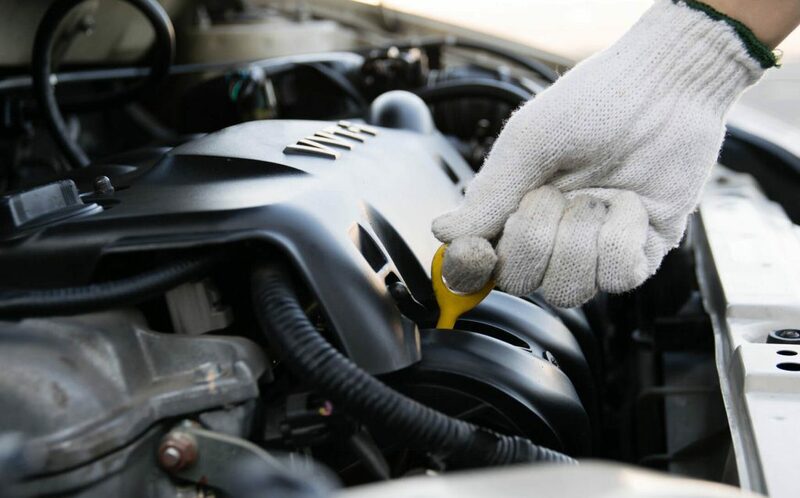 Our Parow Service Centre will get your vehicle running in no time. *Required fields. 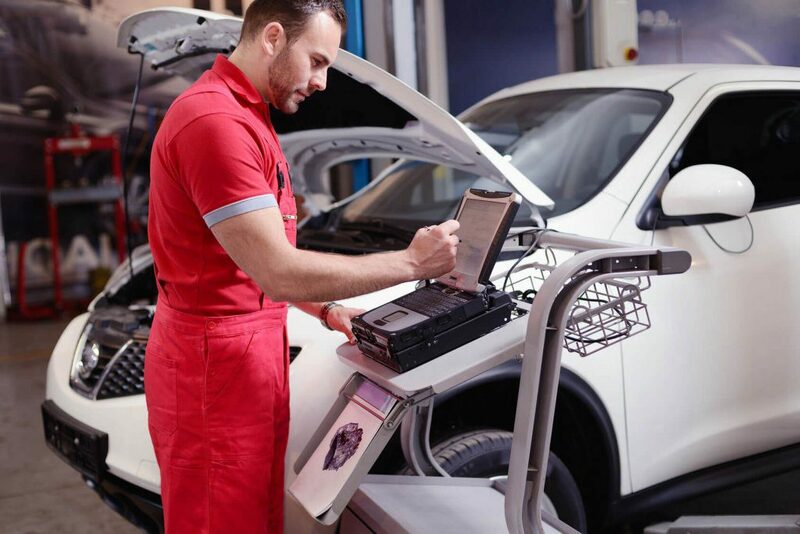 By submitting this form you will be scheduling a service appointment at no obligation and will be contacted within 48 hours by a service advisor.